April 25, 2019 // With the addition of commercial package policy and farm lines, the regional P&C carrier has modernized its technology platform across all lines of business with the Guidewire solution. 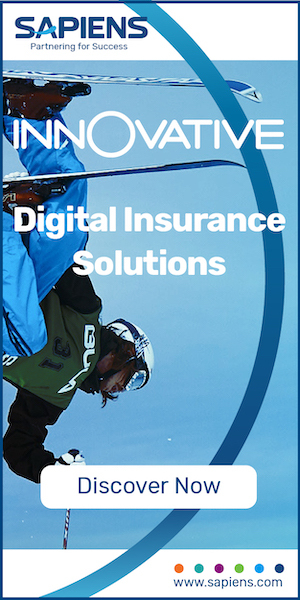 April 25, 2019 // The insurer will use the INSIS policy administration system as the foundation for its digital transformation program as part of the 10-year engagement. 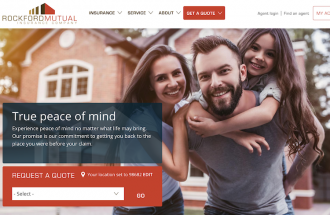 April 19, 2019 // The new VP of Insurance Solutions talks about his focus on Agent Actions, digital transformation in insurance, and the future of the insurance agent. April 12, 2019 // Using OnBase to drive an enterprise approach to information management, DBI has streamlined processes, improved service, lowered cost and gained competitive advantage. January 2, 2019 // Why insurance modernization is different this time and disruption is inevitable; and how Majesco has developed an insurance platform to support its clients’ entry into the digital age. January 25, 2018 // On-Demand Webcast!